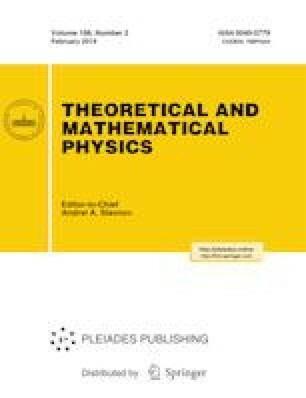 The partition functions of three-dimensional N=2 supersymmetric gauge theories on different manifolds can be expressed as q-hypergeometric integrals. Comparing the partition functions of three-dimensional mirror dual theories, we derive complicated integral identities. In some cases, these identities can be written in the form of pentagon relations. Such identities are often interpreted as the Pachner 3–2 move for triangulated manifolds using the so-called 3d–3d correspondence. From the physics perspective, another important application of pentagon identities is that they can be used to construct new solutions of the quantum Yang–Baxter equation. Prepared from an English manuscript submitted by the authors; for the Russian version, see Teoreticheskaya i Matematicheskaya Fizika, Vol. 198, No. 2, pp. 215–224, February, 2019.